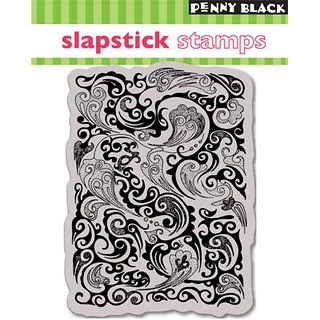 Good Morning Penny Black fans. So along with your image you get to choose 4 items! My card is very (very) bright and bold this week. It just sort of happened! 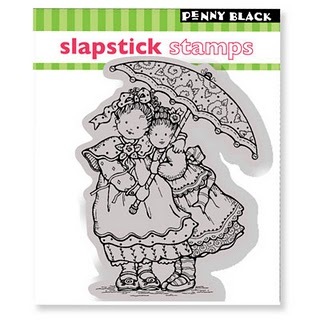 I used a Penny Black slapstick stamp 'loving and hugging' coloured with copic pens. The papers are by Doodlebug and I picked up the felt flowers at Tesco. And here are this weeks prizes from our regular sponsor Penny Black. 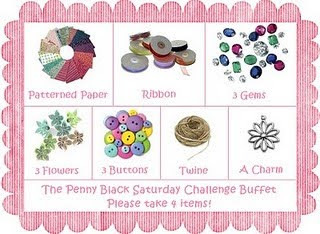 We had three fabulous prizes last week so pop over to the Penny Black Saturday Challenge, you might be a lucky winner. 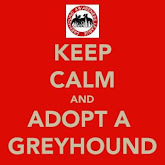 While there you can feast your eyes on this weeks inspiration from my team mates. And, just before I go, there is still lots of time to enter the 'new beginnings' challenge over on Crafty Calendar. Aww what a cute pair of duckies Liz, would be great for anniversary cards. Love the fab colours you've used and those tiny buttons and twine look fab. wauw gorgeous card!! i just love your collors!!! Love the card Liz, lovely bright colours that make me think of summer. 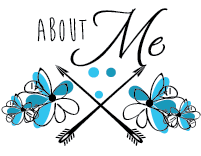 Thank you for the kind comments you left on my blog, I think I have got the hand of linking my cards to challenges now but will certainly take you up on your kind offer if I have any problems. 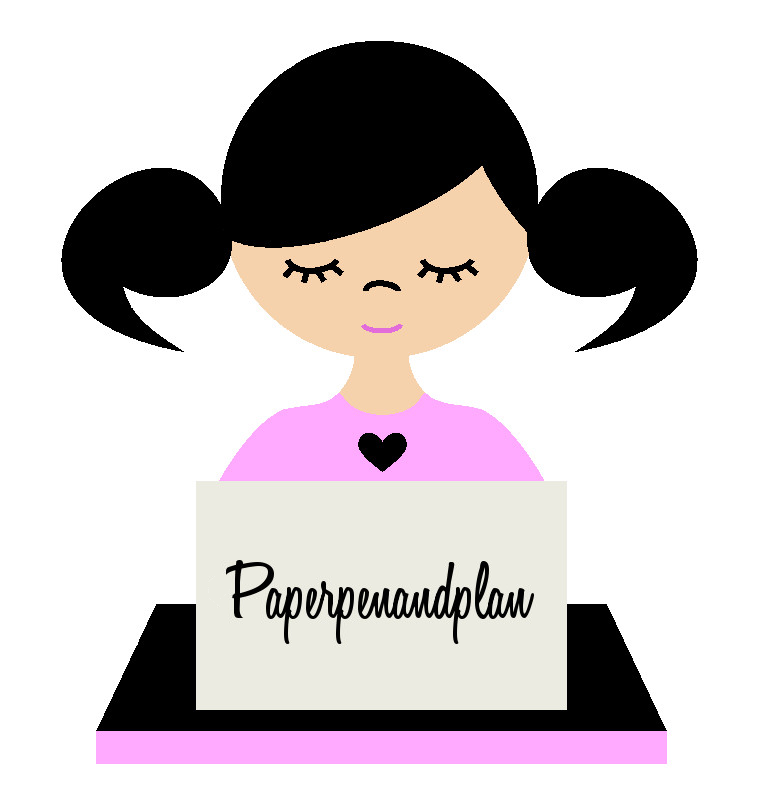 Your blog was the first I found whilst wasting time just cruising the internet and I found it so inspiring it gave me the kick up the bum I needed to get card creative again as I had gone off the boil for a while. Also of course it introduced me to the wonderful world of blogging. So thanks again.